Run the UX Design Process when starting a new project and follow the steps to carry out the right research and deliver the materials your client needs. 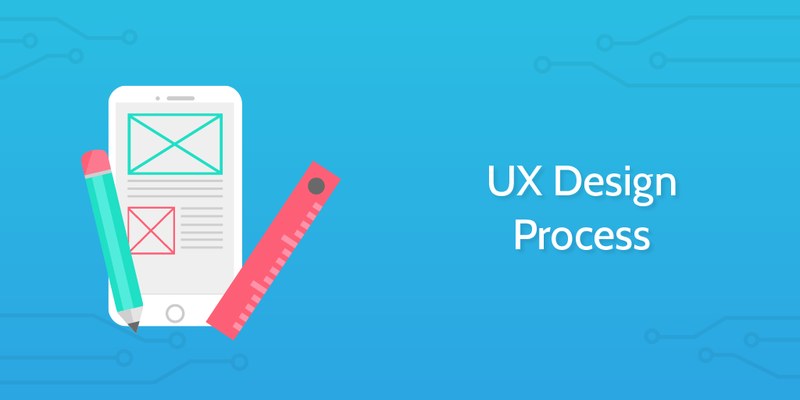 This UX Design Process is engineered to lead a UX designer through their process from ideation to delivery of research and wireframes to the client and the UI designer. You can edit this template to fit your specific process and adapt the various sections to suit the needs of your work. UX design is an area of product development which has gained increasing recognition and justifies considerable time and research in order to lay the foundations for great products to be built. If you want to check out how other UX designers approach their processes, check out some of the videos below! The initial meeting with the client to determine how the project will move forward is a crucial moment in the process. This is where you want to create a clear understanding of the project and what will be required. In the subchecklist below, you'll find an agenda to follow which covers the core areas you need to discuss in the meeting. Beneath the subchecklist, you will find form fields where you can record this information. How does the business operate on a day to day basis? Are there existing clients you can reach, and how can you reach them? One useful thing to have as a user experience designer is a testing group. Hopefully, the client has existing customers whom you can reach out to in order to run these interviews. If not, you can attempt to gather a testing group of people who fit the target demographic of the company. Arrange a series of interviews with the members of your group and use the points in the subchecklist to guide your discussion. What relevant solution do they like? What would they recommend in an ideal world? You could use Process Street to gather this research. You could create what we at Process Street call the "run link". The run link is a link which when clicked automatically runs a new checklist from a predetermined template. You could use this text space to store that run link so that every time you run an interview you simply click the link and you're provided with a space to store that information. The end result would be that all the information gathered from all the interviews is stored in the overview tab of the new template you create. To see if you can gather some extra data to back up your initial investigations, consider creating an online survey. It's a simple process, but one which can be very effective for anyone who has access to an existing email list or space within which to promote. This is another use case where you can consider using the checklist run link we mentioned in task 5. 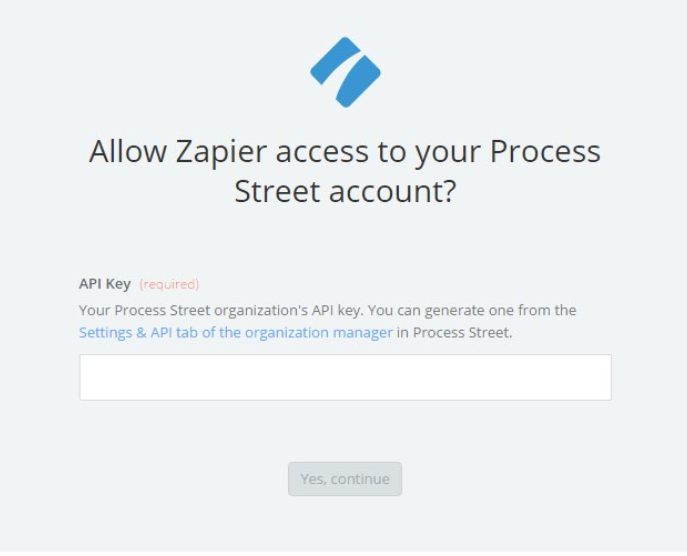 The difference with using the run link for widely taken online surveys - which may include people who do not have Process Street accounts - is that you should make them open to anyone with the link. One popular technique when developing a UX strategy is creating a persona to guide and direct your thoughts. This is something which Rohan Puri explores in detail in the Harvard lecture video included in task 1. If you want to learn more about the potential benefits of creating a customer persona to characterize your core potential userbase, check out this exploration of personas from UX Booth. You can use this subchecklist to help guide the important considerations when creating a persona to assist with user experience research and design. Watch this 3-minute video below for an illustrated overview of creating UX personas. Information architecture is a term which conjures up a sense of ownership in both designers and developers. The important thing to remember for a UX designer is that your role in the information architecture process is to help users find what they are looking for and to make that process as easy as possible. Many other people may claim access or dominion over other areas of information architecture, but ultimately the responsibility for things being quick to locate for the user rests on your shoulders. If you want to read more about information architecture in UX design, then check out this complete guide from UX Booth. Very simply, the subchecklist below demonstrates the key duties. Wireframes are the key deliverable most people think of when they imagine the work of a UX designer. Now is the time to begin creating yours. Use the subchecklist below to factor in different considerations when building your wireframes. Check out these videos below for an illustrated idea of how the wireframing process works for other designers. There are multiple ways you can develop your wireframes for presentation to potential customers and testing. You can make clickable prototypes using platforms like Invision. This allows you to link your images together and allow the user to interact with the screens as if they were live. Alternatively, you could present the screens to testers in different formats. Use the form field or the website field to upload or link to your prepared initial wireframes. Before you begin testing your wireframes on your research group, you need to formulate your research properly. Sit down and work out exactly how you are going to approach the research. Use the considerations in the subchecklist below to help guide you. From the basis of your deliberations in task 13, carry out your research on your testing group. The example subchecklist below is constructed to test user flows. A user is given a task and to complete that task they need to follow one of the user flows you have designed. If well designed, the user should intuitively follow that flow and complete the assigned task without difficulty. You can monitor the performance and the decisions of your users to inform your future changes. Much like previous research tasks, you could create a new template for this research and include a checklist run link instead of this text. Analyze your research and try to understand the pain points from the testing. Use this new understanding to improve the wireframes. Try to create two iterations of improved wireframes to test alternative solutions to the now identified obstacles. Use the form field below to upload these files. Now for the final testing before settling on the agreed wireframes. Take the two iterations of improved wireframes and prepare them ready for presentation. This A/B testing can help you determine which set of designs are more effective. Follow the subchecklist below to finalize the testing. Again, you can use the checklist run link to manage this research gathering process. Once the research has been gathered, make any needed final tweaks to the designs which performed best. The designs are done and you can hand them over to the UI designer to take them further! Upload the final files below for reference. You can use the email widget to pass this onto the next stage of the process. Once the UI designer has had the chance to review the wireframes, it can be helpful to find the time to sit down with them and talk through your deliverables and the thought process and research behind them. Most of the time, a client will want a report of some description which explains your thought process and acts as reference materials for future. Your research in formulating the UX designs is valuable. For larger companies, a report like this may be necessary in order to pass to higher management and to adhere to transparency standards within the organization. Draw up a PDF and upload it in the form field below. One extra helpful step you can add on to your delivery to both add extra value and increase the chance of upselling, is to provide a brief guide to how the client can optimize their UX over time. You can upload that document in the form field below. It's always best to send a friendly email at the end of a project. Confirm that you have sent your invoice and ask for any feedback on the project. You can use the email widget below.